McDonald's Christmas McFlurries and Apple Pie Ala Mode. All diets should be put on hold this month with the release of all these special dishes. Take for instance McDonald's newest line up of holiday desserts! For those with a soft-spot for chocolate, the new Mudpie McFlurry with Oreo is for you—a merry mix of cookie goodness, rich chocolate sweetness, and vanilla soft-serve bliss in one frozen delight. What may be the next best thing to a white Christmas is the White Chocolate McFlurry with Oreo, made with the perfect combination of white chocolate mix-ins and cookie bits blended in your favorite vanilla soft-serve. Craving something sweet and savory? Give in to the Apple Pie Ala Mode, with its warm, crunchy cinnamon flavored Apple Pie resting on a bed of vanilla soft-serve, topped with a luscious drizzle of caramel syrup. I can't wait to try this one!!! 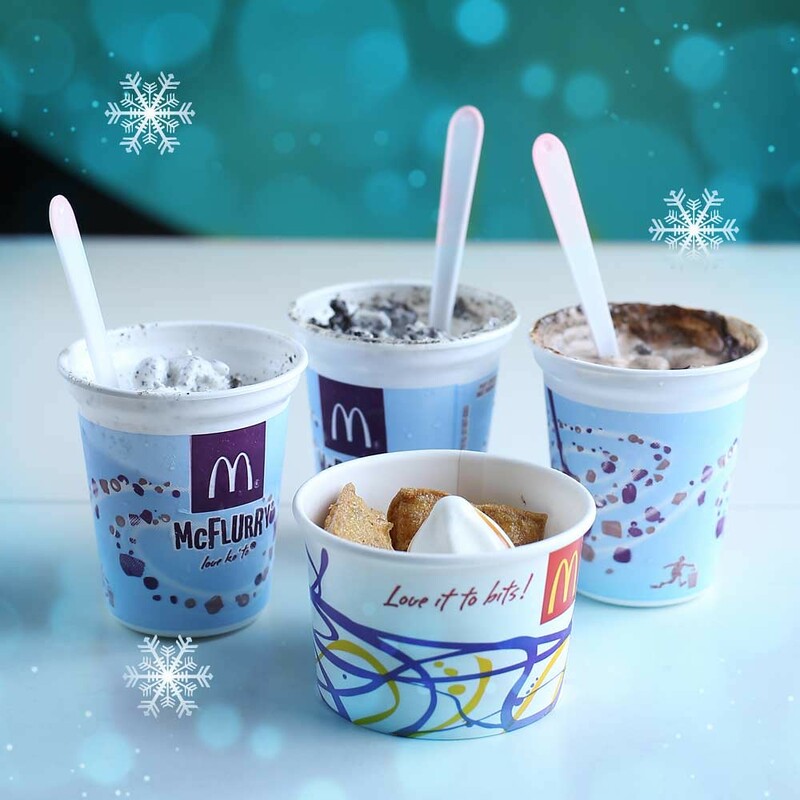 The sheer bliss that only the classic Oreo McFlurry can bring is also still available to add to the holiday cheer. The Mudpie McFlurry with Oreo, White Chocolate McFlurry with Oreo and Oreo McFlurry may be purchased in all McDonald’s stores and dessert centers. The Apple Pie Ala Mode is available in McDonald stores only. For those who enjoy their McDonald’s dessert on-the-go, head to the nearest dessert center and sink your teeth into creamy vanilla soft-serve in a crispy waffle cone. Enjoy the Waffle Cones plain or trickled with hot fudge, caramel and strawberry syrup. 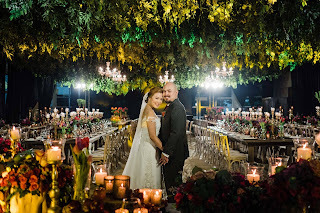 Share your sweet moments on the official McDonald's Facebook Page or tag @McDo_PH on Twitter and Instagram.